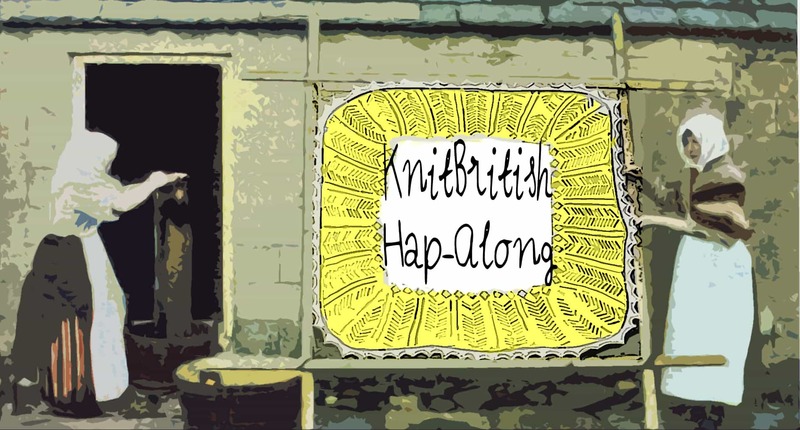 Last time I wrote about the prizes for the Hapalong KAL I think I told you I would be revealing more and with less than two weeks to go til the end of the KAL, I thought I’d share some more…. 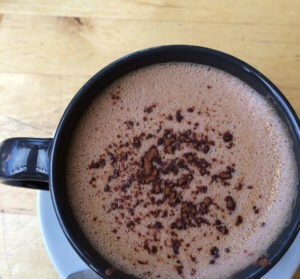 …D’you wanna see some more? OK then! Let’s have a look at the additions to the prize pot. You can check out the previously revealed prizes here. The lovely Julia, from Woollenflower got in touch recently to offer a wonderful prize. I met Julia at Edinburgh Yarn Festival where she was selling her incredible colour work cowls and tweed pouches, made from recycled tweed jackets, lined with complementary fabric inside. Both of these items are in high demand each time she updates her shop and judging by the pictures I see on Instagram, Julia’s tweed pouches get used from everything from make up bags, to knitting tool kits, to important podcasting kit holders….I am a little bit in love with my one. A handsome tweed pouch will be available for one very luck happer. 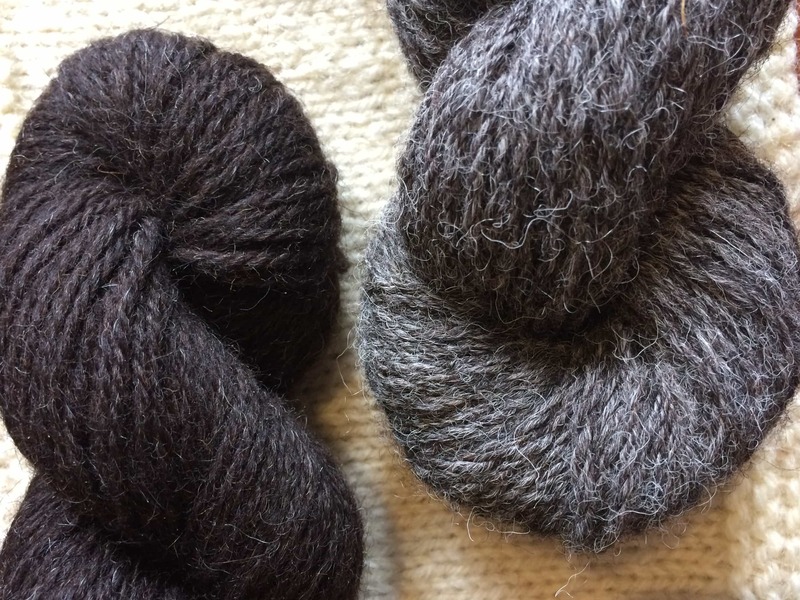 Even if you are not in the hapalong do head over to the Woollenflower website; Jules writes a beautiful blog, she posts about nature, dyeing, her teaching and her woolly pursuits! Her cowls are really spectacular too and her colour and pattern choices just call to me…I want one in each! Jules is currently making more tweed pouches and the winner will receive their prize when they’ve been made. 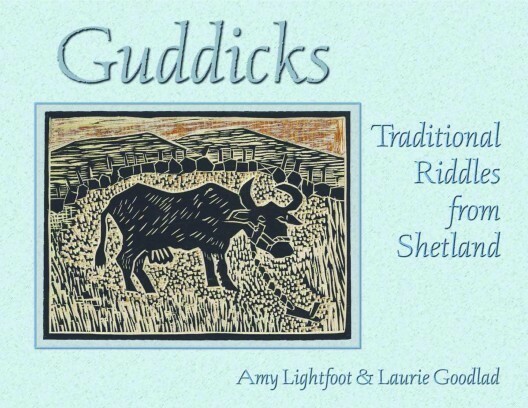 A lovely friend of the podcast has donated a really gorgeous book, Guddicks, by Amy Lightfoot and Laurie Goodlad. This is a really special collection of Shetland riddles, with beautiful art work and fascinating history of the traditions of Shetland. If you were at EYF you may have even seen myself and Hazel Tindall recite guddicks with Felix Ford. 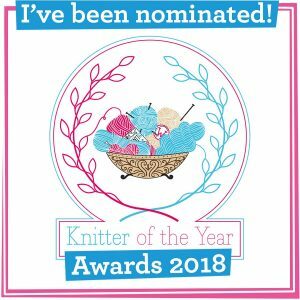 Lots of you happers have been so interested in Shetland knitting traditions and I think this is a really special prize. This is going to be the GRAND HAPALONG PRIZE! While I was interviewing at Jamieson’s for episode 30 I was offered a copy of the (as then) newest Shetland lace hap pattern that they were working on, as a prize. On Friday I went to pick up that lovely pattern and was cockahoop when I realised they were offering the Ultra yarn to knit it in too! One hap-per will win this amazing kit and the pattern isn’t even available online yet. This prize is definitely coming from Shetland with a lot of woolly love. 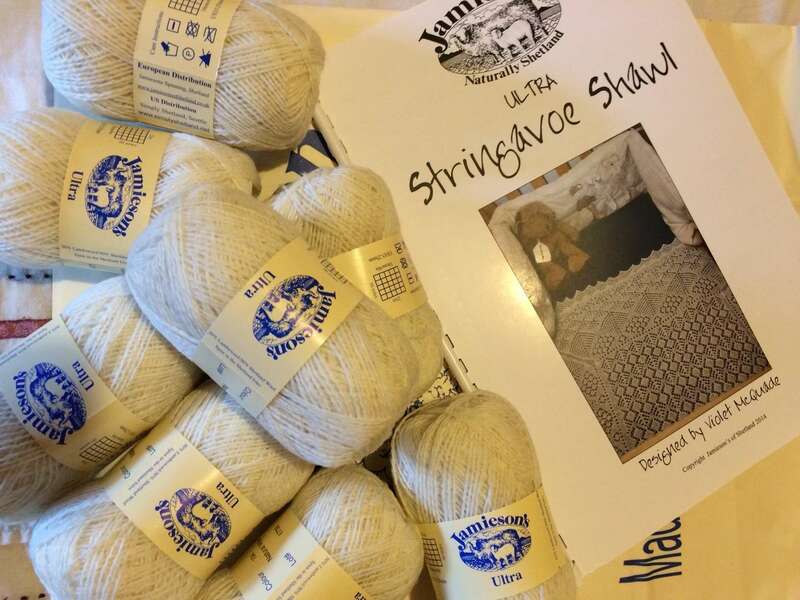 This brand new pattern is called the Stringavoe Shawl, designed by Violet McQuade and there are 8 balls of Jamieson’s Ultra in natural white. Thank you so much to all who have donated these awesome prizes. For the drawing of the prizes I will be mainly using random.org, but I did say I would pick a prize for my favourite hap and that person will win the grand prize. Don’t ask me how I am going to pick a favourite – it will be days of excruciating torture as all the haps are amazing and I know there are more FO to come before the deadline on July 12th. To be eligible to win prizes for this KAL you must have cast on your project on or after 10th April 2015 and cast off my 12th July 2015. 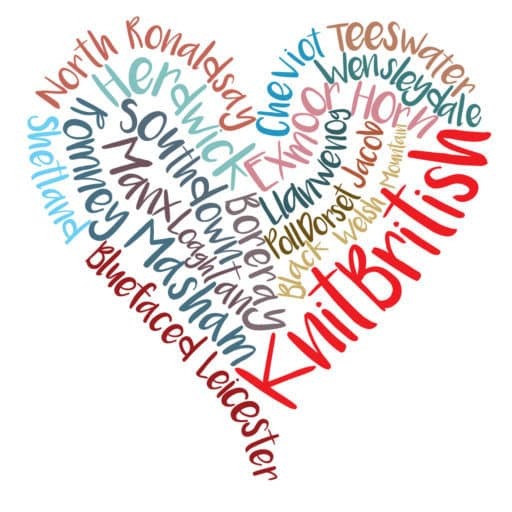 The finished object must be posted in the FO thread by 11.59pm on the cast off date and the object must be defined as a hap, as set out in the rules. 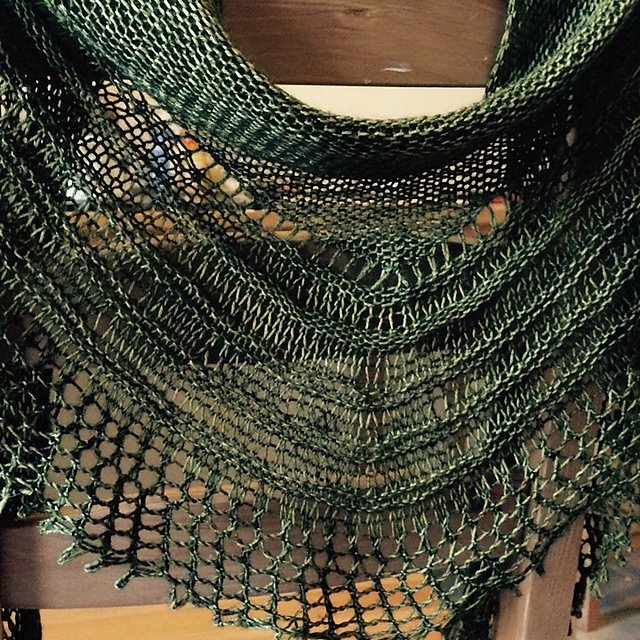 There are just under two weeks left in this KAL and I am planning a retrospective hap-along episode of the podcast to tie in with the end of it. I would love to hear from you if you have been happing and want to lend your voice to our hap celebration. To find out how you can send me a recording for the podcast follow this link or drop me a line. I finished my Simmer Dim, and am about 17 rows off finishing my full hansel….and guess what? I got some amazing yarn to review from Knitting Goddess, for a future podcast, and I may have cast on a Kelpie! Could it be that by the end of this KAL I will have three haps?! Keep on happing, my friends!